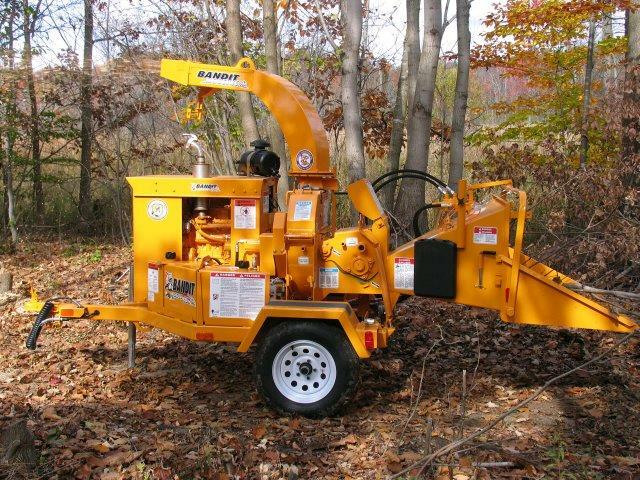 This unit is powerful, compact unit that makes a great 6" capacity machine for tree care services and brush cleanup and backyard applications. A 6" high by 12" wide chipper throat opening is nearly twice the size of most competitive units offered in its class. 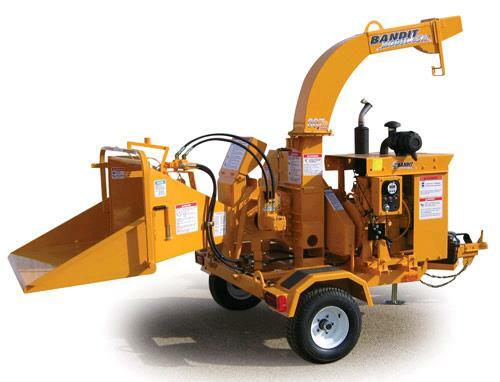 This unit is highly maneuverable and built using solid steel welded construction so it will provide years of dependable service for homeowners, rental customers, and tree care services. Fast feed rate of 80 feet per minute that will easily keep two people busy feeding it. Material is fed and is chipped at 90-degree angle to the chipper disc, also making it effective with processing viney, stringy, and brushy materials. The discharge can manually rotate 360 degrees and has an adjustable deflector for directional control of the broadcasted chips. 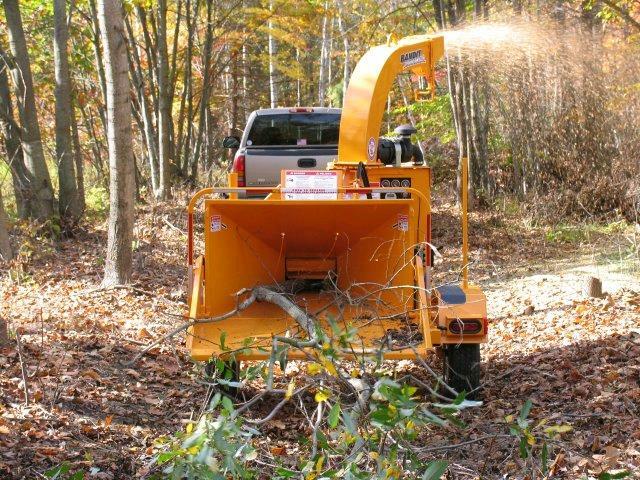 Wood Diameter - up to 6"
* Please call us with any questions you may have about our chipper 6 inch brush chipper rentals in Petoskey, Northern Michigan & The Upper Peninsula.